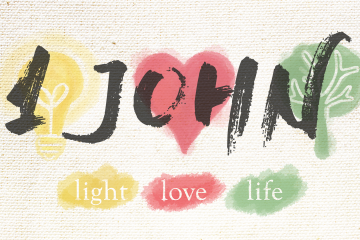 Thanks for joining us for the start of our new series Light, Love, & Life highlighting 1 John! Thanks for joining us today! Today we’ll be discussing how experiencing God’s love causes us to extend God’s love. Thanks for joining us for church today as we continue our series in 1 John! Thanks for joining us for church! Today we’ll be talking about how God gives us two new realities of life.